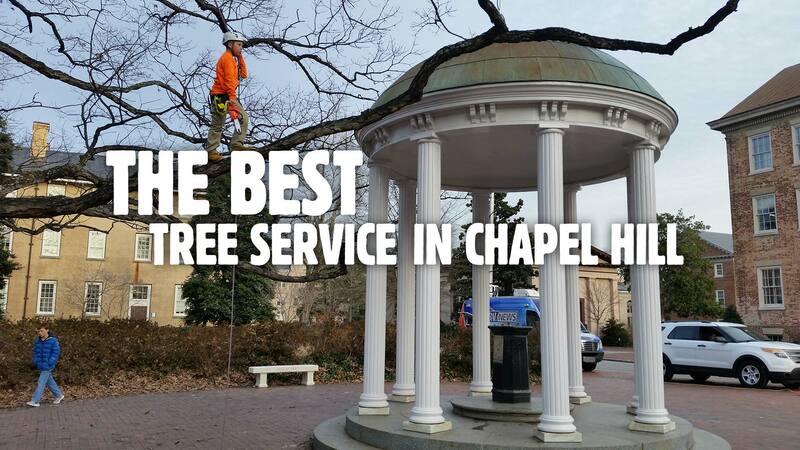 Arbormax tree service is proud to be the most professional tree service Chapel Hill has to offer. 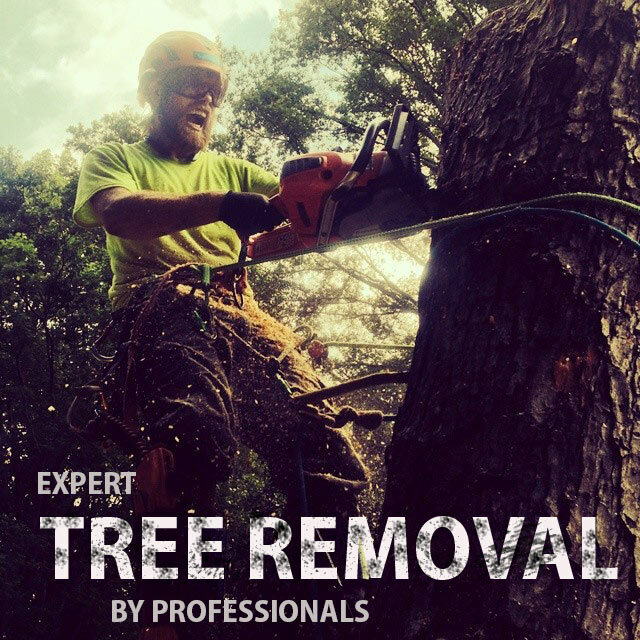 We provide expert tree removal and tree care to all of Chapel Hill. If you are in search of a tree service company that provides great service at an unbeatable price look no further. Arbormax tree service is exactly what you are looking for. Tar heels and magnificent trees are what we think of when we hear someone say Chapel Hill. No one can deny that the trees around Chapel Hill are absolutely amazing and among the most beautiful anywhere. We are honored to be their caretakers. Through the years we have developed an admiration and respect for these trees that is only rivaled by our passion for saving and caring for them.